While everyone in the family will enjoy the terrain at Willamette, advanced skiers will pick eight black diamond runs. There's night skiing and a 1,563-foot vertical drop. You will find 29 trails over 550 acres and an average annual snowfall of 430 inches. There's plenty of cross-country skiing too. 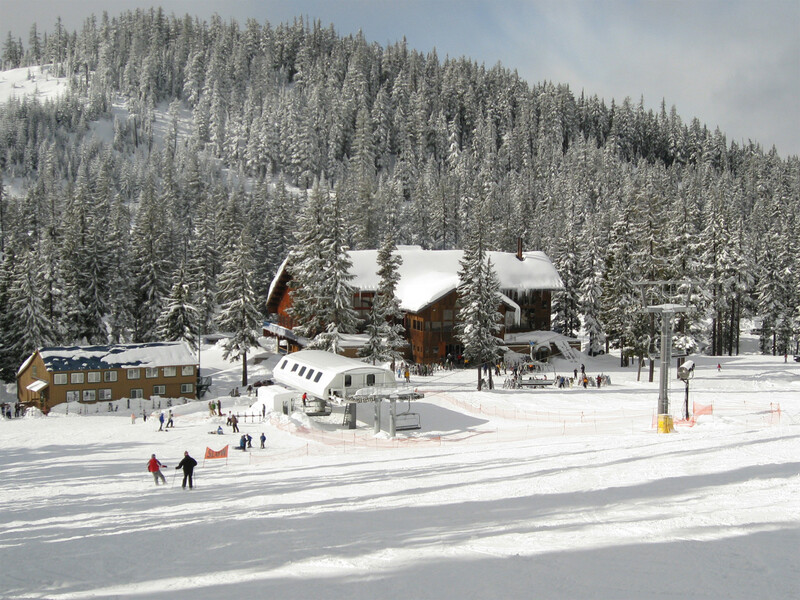 Traditional day care is no longer offered at Willamette Pass. SKIcamp and BASEcamp are Willamette's replacement solution. Ski patrol; restaurant; snack bar and lounge; rentals. Learn to ski packages; Women's Workshops.